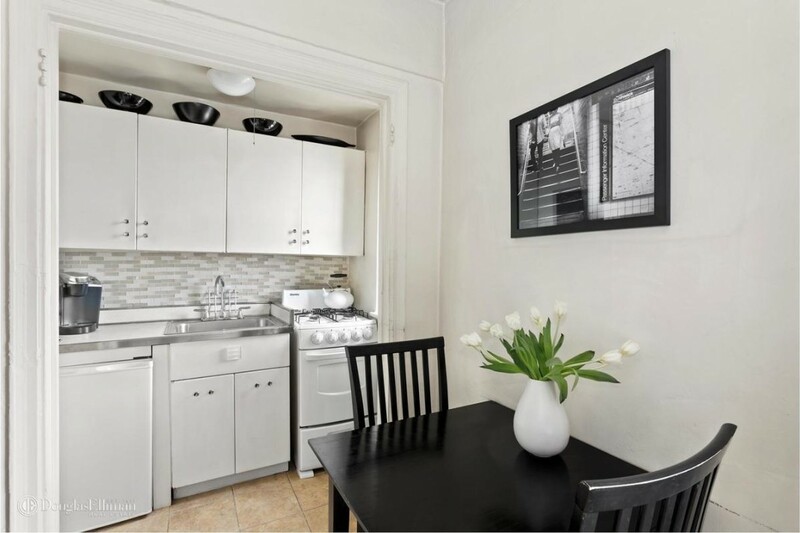 A studio apartment with an efficiency-style kitchen, on the market for $550,000. Millennials love their kitchens: 35 percent consider the kitchen the most important room in the house, according to a recent national survey of millennial homeowners and home seekers by HelloFresh. And their top three must-have features are a dishwasher, storage, and a big island. That sounds nice, you might think. Then you look at your (probably) tiny New York City apartment kitchen and sigh deeply. 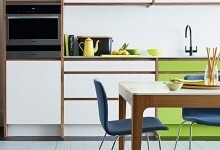 What are you supposed to do if all you have is a small kitchen with minimal counter space and storage? Unless you live in a newer building or renovated apartment, you're not likely to have a dishwasher, either. (Forget about the big island for the time being.) What's a New Yorker who loves to cook supposed to do? Fear not. 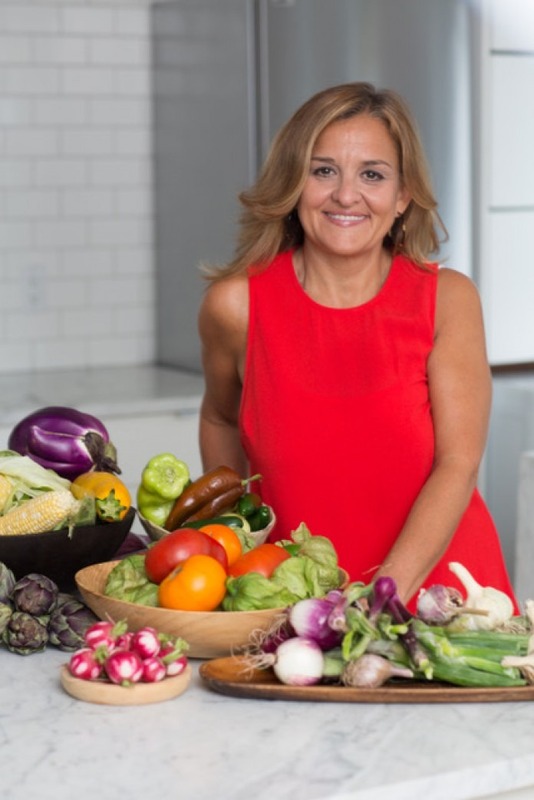 Brick Underground spoke with Claudia Sidoti, HelloFresh’s head chef and recipe developer, and she shared her professional insights—she herself grew up with NYC kitchens and then worked in tiny NYC restaurant kitchens—for how best to organize your small NYC kitchen. Start by having as little clutter as possible, “which will make you want to spend more time in there.” Creating a space and a layout that’s conducive to cooking will also be a motivator to do it more, she says. Removing clutter isn’t enough. Not unlike tips from professional organizers, who say to go through your bedroom closets and drawers at least once if not twice a year, Sidoti recommends the same for the kitchen. “Do a seasonal decluttering of your counters and kitchen gadgets and tools. You’ll be surprised how much you accumulate that you really don’t use or need,” she says. Counter space is valuable real estate where all the prep work happens. If you don’t have much to start with, Sidoti recommends purchasing a rolling cart to create additional space, which then can easily be moved, if necessary. She also suggests displaying only those items that you use frequently, such as knife blocks, a coffee maker, everyday cooking utensils, a dish drying rack (if you don’t have a coveted dishwasher), and paper towels to quickly clean up any mess. As for those canisters with flour and sugar, “none of us are baking a cake every day, so these items are better off being stored elsewhere to free up counter space,” Sidoti says. “Wall racks are a great way to create efficiencies here so you still have easy access without having to take up space,” she says. It also helps to shop more frequently and buy less at a time to save space. While buying in bulk is great for value, it won’t work if you don’t have the storage space. 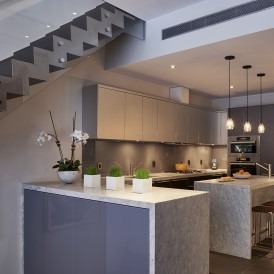 A bright light can help make a kitchen feel more open, Sidoti says, adding that air flow is also important. “If you don’t have a window in the kitchen, make sure you have some kind of fan or something that helps with ventilation." One of the most underutilized kitchen items is a food processor, Sidoti says. “It has way more uses than meets the eye. Most people only use it when they think they have a lot of chopping, but it’s actually great for so much more.” You can use it to make salad dressing, puree soup, mix pie dough, and, of course, chop anything. Lids for pots and pans are a common annoyance, even in larger kitchens. Sidoti likes this youCopia adjustable lid rack ($14.99) that sit inside a cabinet to keep things in order. “Having them visible makes it easier to find everything you need to start cooking,” she says. 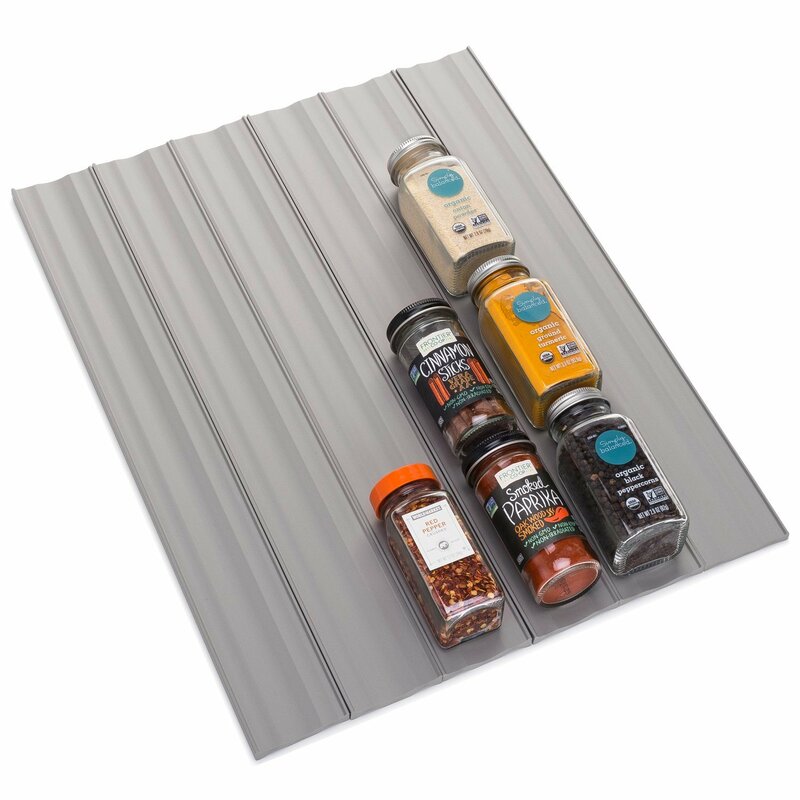 Spice racks are another area where clutter can build up. 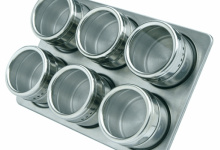 Sidoti’s favorites are these youCopia SpiceLiner drawer organizers ($12.99) that keep your spices from rolling around and can fit most standard drawers. 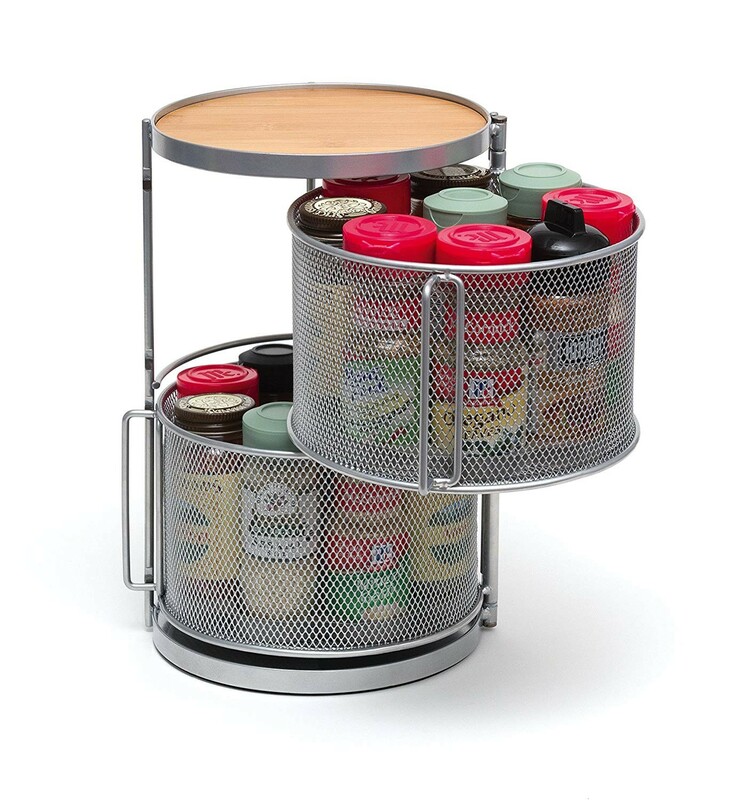 She also like this Lipper International two-tiered spice tower ($47). 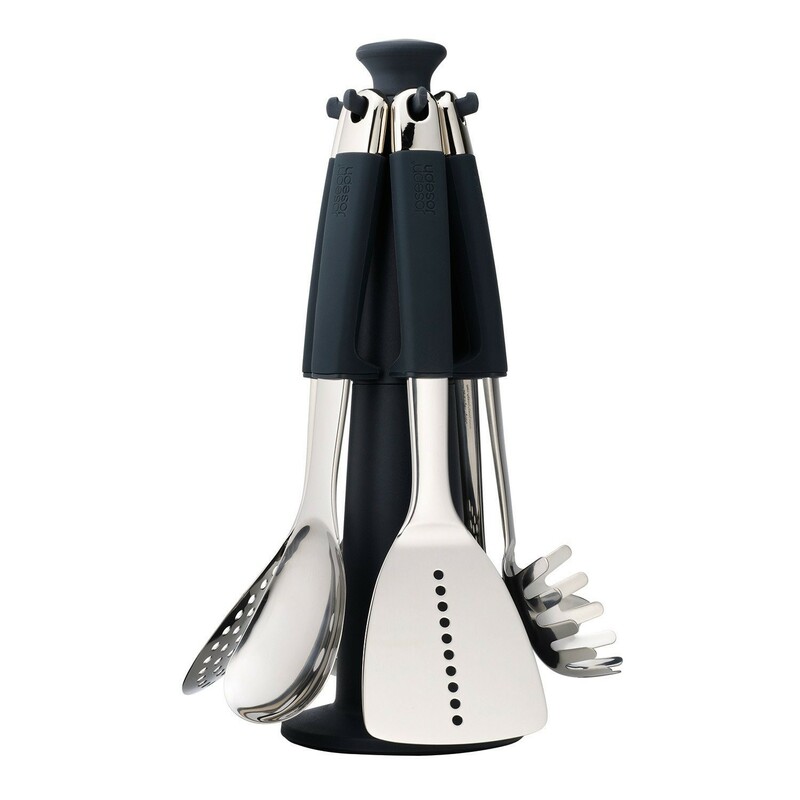 Larger utensils (e.g., spatulas, ladles, and whisks) can take up a lot of space and not sit properly in drawers. 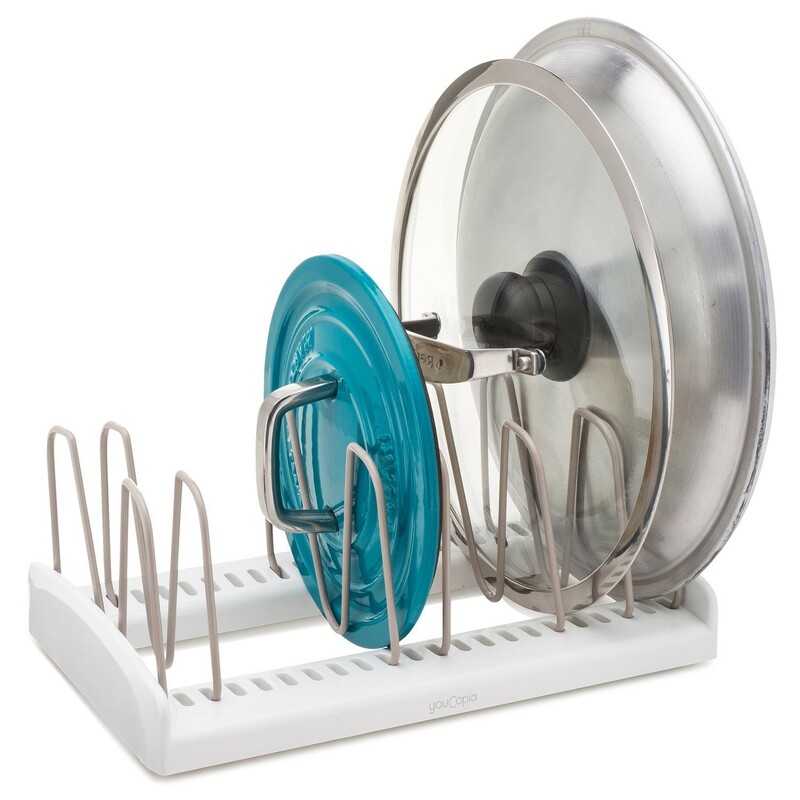 Some solutions include this carousel rack by Joseph Joseph ($100) and this OXO steel wall rack ($12), which can help to minimize clutter and make setup and access easier when you’re actually cooking. 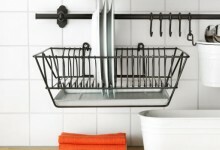 So you’ve finally organized and maximized your kitchen space. It’s time to put the room to use. 4 ways to maximize the use of your "kitchen wall"